One hand operation and easy to use. Comes with a lock system so you can lock it when not in use. 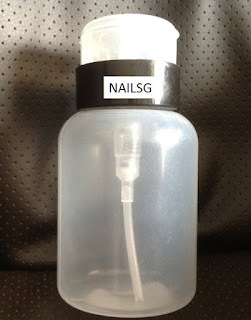 Great for your nail polish remover or make up toner.